Executive Summary: Coconut products are growing in popularity and we see a vast amount of food and beverage options touting the power of this tropical drupe (stone fruit). Paleo enthusiasts and fitness buffs are touting the benefits, but does the research support the claims? Looking at the science can be perplexing, due to the mixed results of coconut fat in the research. Coconut fats, in the form of cream, oil, and milk are very unique and may interact with one’s body differently depending on an array of factors. 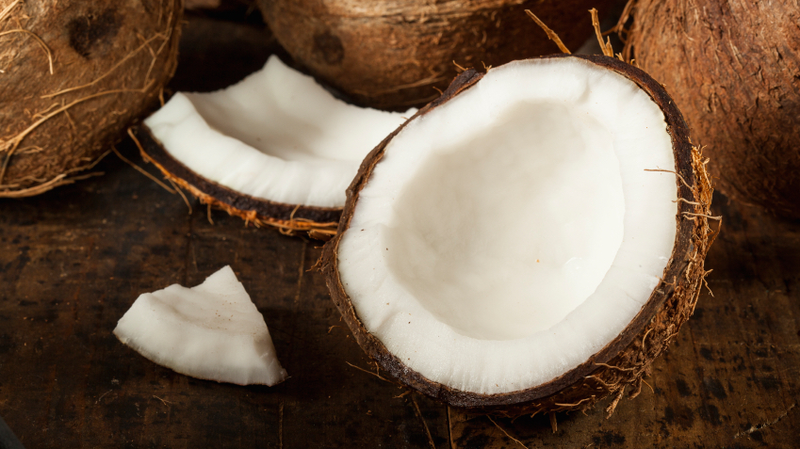 We have done some investigation for you and report key findings from scientific literature below- but the only way to be sure if coconut fats are a healthy choice for you is to monitor your biomarkers using InsideTracker. Fish oil: can it keep your brain sharp and your heart fit? Fish oil has become increasingly popular in the last couple of years, as more people have started to understand the importance of omega-3 fatty acids in growth and development. Thanks to extensive amounts of scientific research and reporting by the media, fish oil is one of the most popular and widely-accepted supplements in the country. Americans spend nearly $1 billion per year on over-the-counter fish oil supplements. 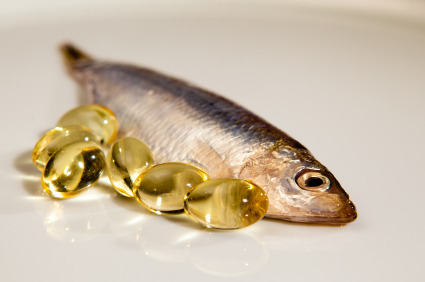 Should fish oil become a part of your nutrition regimen? 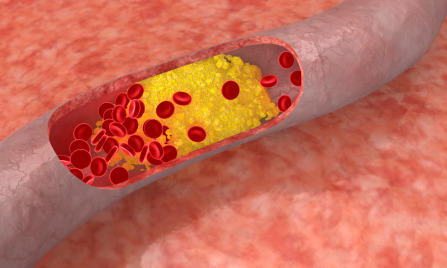 How Will the New Cholesterol Guidelines Impact Your Health? Big news for those of you who are concerned about your heart health: the American College of Cardiology and the American Heart Association recently released revised cholesterol treatment guidelines that are designed to reduce the risk for heart attack and stroke. The new guidelines, which were last updated in 2004, mark the most significant change in cardiovascular disease prevention in nearly thirty years! 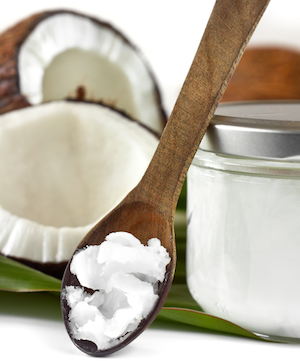 Coconut oil: Should you add it to your diet? Coconut oil has elbowed its way onto grocery store shelves across the country, and it is rapidly growing more popular. This trend is a change from the 1990s, when coconut oil fell out of favor because of its high saturated fat content. Now coconut oil manufacturers bill this tropical fat as a healthy alternative to other oils. Many vegans rely on coconut oil as a sweet vegetable fat, and coconut oil is also a popular fat for anyone who is following a Paleo diet or eating lactose-free foods.